New and improved materials and design! - More added padding for extra comfort and more durable than ever! Have an active lifestyle? 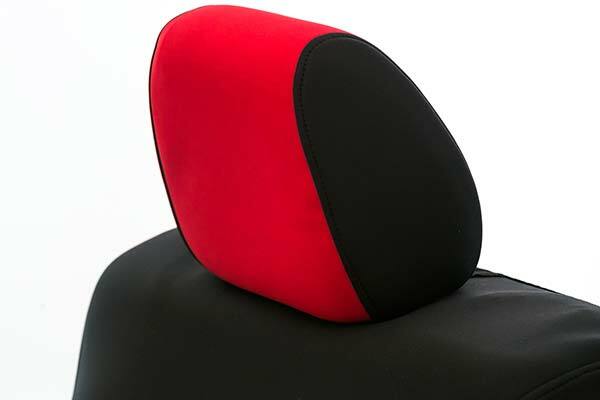 Neoprene seat covers are here to join you in your adventures! Whether commuting to work, the outdoors or the beach our covers will keep your seats clear of water, dust, and dirt. These wet suit like covers fit like a glove providing maximum protection from all the elements mother nature can throw at you! 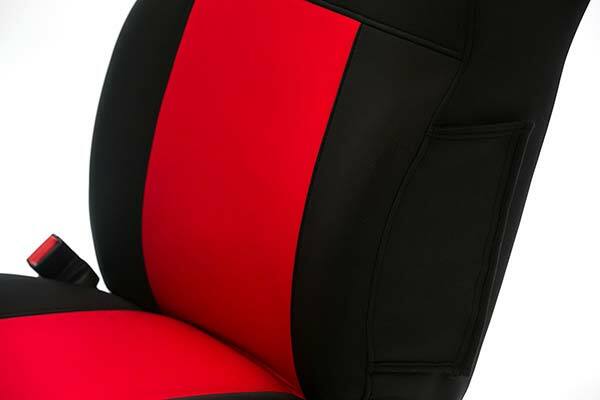 Available in our stylish 2-tone designs your vehicle is sure to stand out. 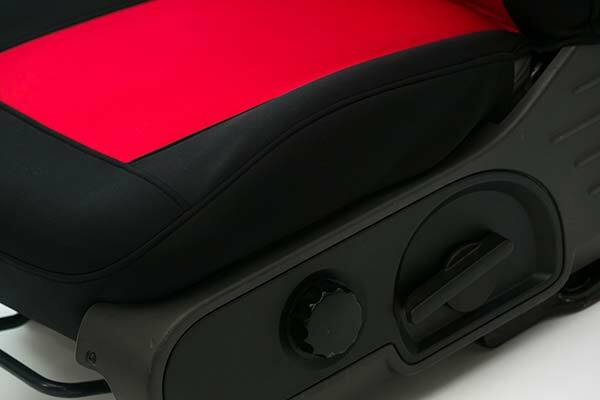 Saddleman Seat Covers are tailor made to fit your vehicle specifications making installation a snap without the necessity of tools. They slide over your existing upholstery creating a seamless look. Our custom designs allow your seats to maintain their functionality. Have a console or armrest? No problem! 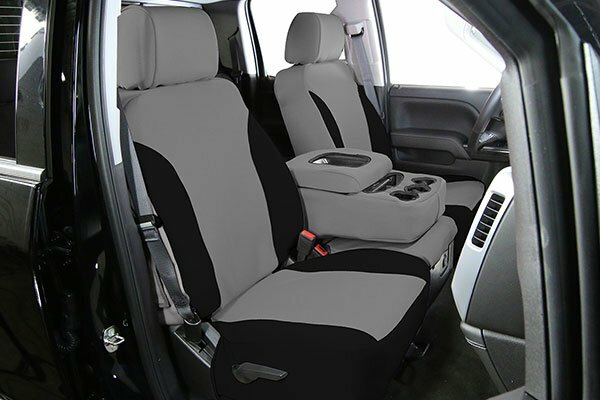 Our Surefit Seat Covers include covers for the headrests, armrests, and center consoles at no extra charge (on select vehicles)! Whether you need to beautify or upgrade your interior, keep your seats protected with Saddleman Surefit™ Seat Covers. 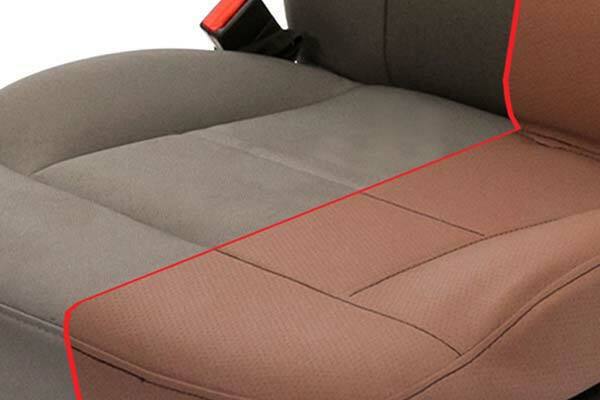 The perfect choice to keep your seats looking new. Saddleman Seat Covers are proudly made in the USA, using only quality fabrics and materials. 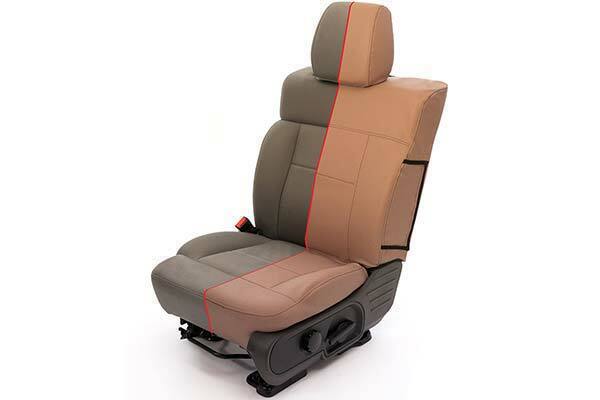 Saddleman Surefit™ Seat Covers are designed to keep your seats clean, protected and looking good for years to come. 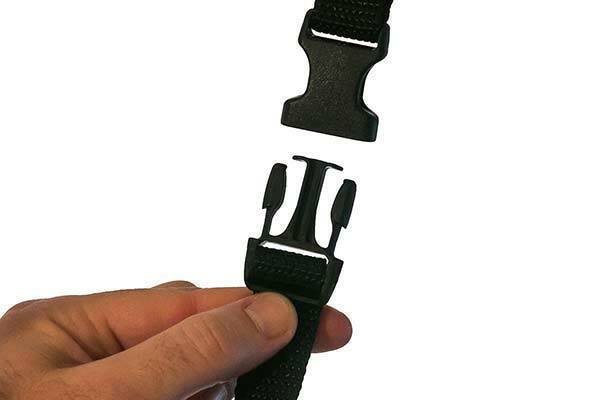 Backed by a one year warranty against fabric flaws or defects. Not 100% sure about your seat configuration? Saddleman will always call you to ensure you receive the correct custom fit for your specific vehicle! 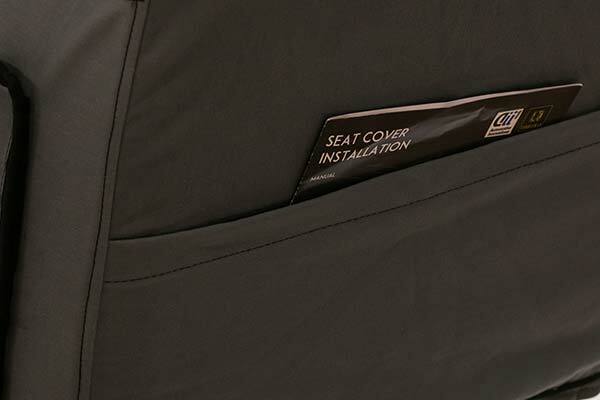 To ensure a cohesive look, order all seat cover rows at once. Due to slight differences in fabric rolls, patterns and colors may not match if ordered at various times. There is no hole for the drivers side seat controls. Installation doesn't take into account the plastic panel on each seat (outside). Look great but you have to be a contortionist to fasten the straps to the back seat because it doesn't fold down. I'm not thrilled with these seat covers. They do not fit as snugly as they should and are pretty thin. I have CalTrend Neospreme seat covers in my other car and they are a much better quality and fit than these ones. These will do, but I would not buy them again. The holes in the back don't line up with what they are supposed to and the stitching is off and leaves a bulge in the back of the seat. 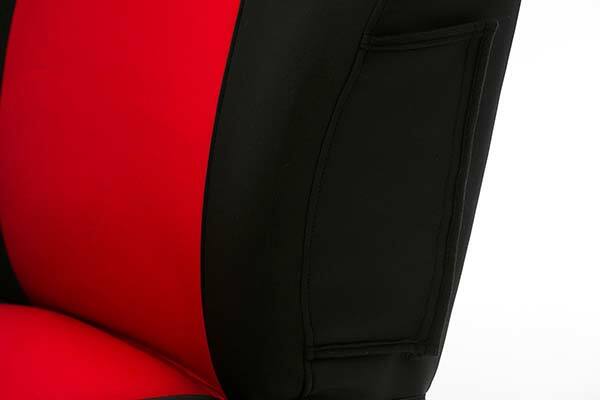 We received the Saddleman Neoprene Seat Covers and they seem to be good quality. The instructions were not very helpful and did not appear to be related to my model. Not too hard to figure out, the straps in the instructions were not the same and nothing was said about which cover goes on which seat. Very important if you have side curtain airbags coming out of the side of the seat. 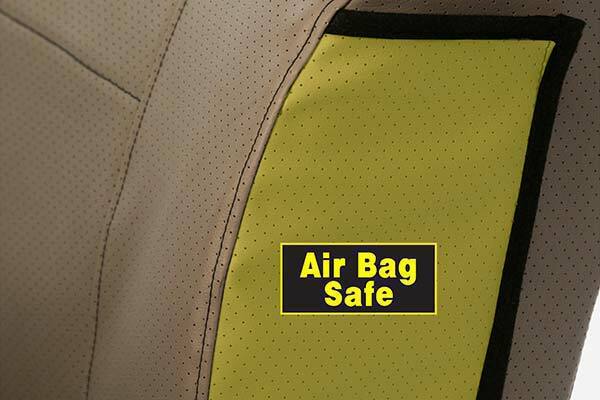 Make sure you place the cutout on the seat back side over the airbag. Reference # 753-681-803 © 2000-2019 AutoAnything, Inc.